The importance of small businesses to the UK economy is expected to keep growing. The top 10 UK cities are forecast to contribute £217bn to the UK economy by 2020 according to a report commissioned by the Centre for Economics and Business Research (CEBR) in collaboration with Hampshire Trust Bank. 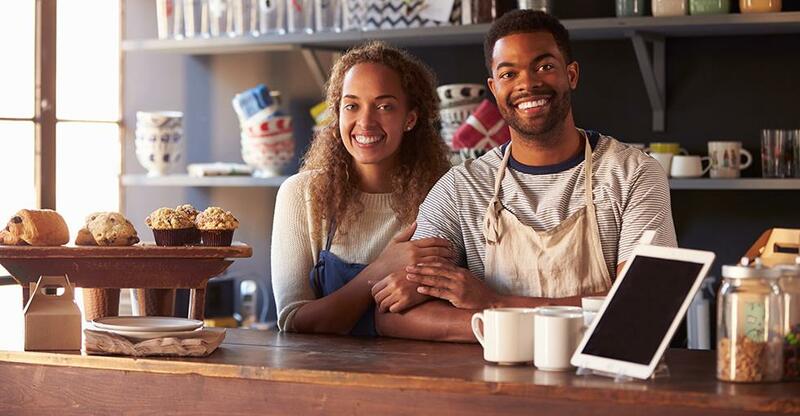 With SMEs currently contributing £196bn, the latest figure of £217bn is representative of an overall 11% increase in the contribution delivered by small businesses across the country. Leeds and Manchester will likely see the fastest growth, expected to boost their value by 15%, closely followed by Bristol, which is predicted to increase by 14% over the same period. London is home to the largest number of SMEs, due to this the capital boasts the largest contribution to the economy, set to rise from £149bn to £164bn by 2020, 76% of the total that SMEs contribute to the economy.